We are a strong community of close to 100,000 alumni, from recent graduates to those who graduated fifty years ago or more. We’re your connection to your fellow Lions. Our spirit of service is strong, and our wish is to make a brighter tomorrow for future generations of Lions. Donate to the Lion Champions Fund to directly support our intercollegiate athletics mission to provide a “Best in Class” experience, impacting the key transition from student-athlete to SCHOLAR-athlete. The professors and experiences I had at A&M-Commerce helped set me on a path to a field I love. More than 125 years since our founding, we remain a purpose-driven community of former graduates of East Texas Normal College, East Texas State Normal College, East Texas State Teachers College, East Texas State College, East Texas State University, and Texas A&M University-Commerce who believe greatness is something bigger than ourselves. In 1890, the first class of students completed their course program from the university and banded together to form the Alumni Association. Today, we are proud to continue the tradition of giving back as alumni of a dynamic educational institution. Through these memberships, along with generous donations, we help provide more high quality learning experiences for those with the kind of determination we call grit, and help them achieve their own greatness. 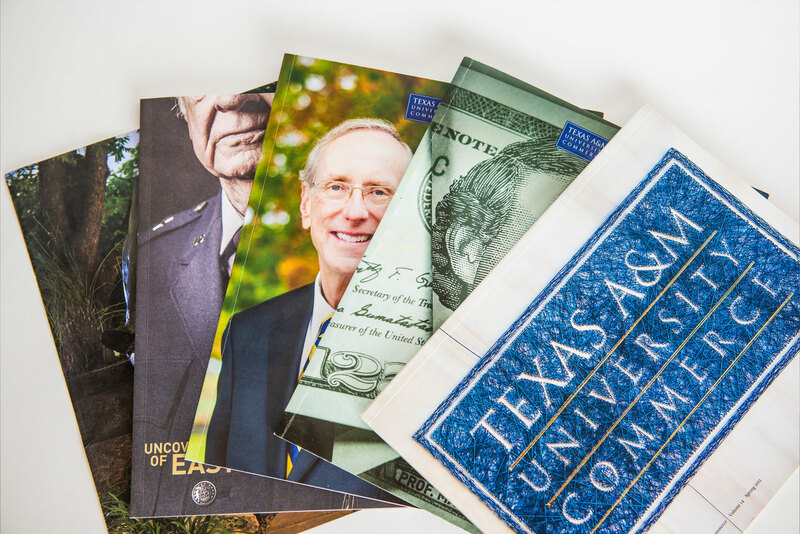 Headed by servant leaders, including a team of dedicated staff and a volunteer elected board, the Alumni Association works hard to advance the university and its graduates with the passion and drive for which A&M-Commerce is known. Questions or comments? Ready to give back through your time, talents or resources? We’d love to hear from you. Don’t hesitate to get in touch. Published biannually, PRIDE Magazine contains in-depth stories and a variety of features for and about alumni, faculty, staff, and friends of the university. You can leave a legacy for generations to come and commemorate the university’s first 125 years by contributing to The Brick Garden on campus. 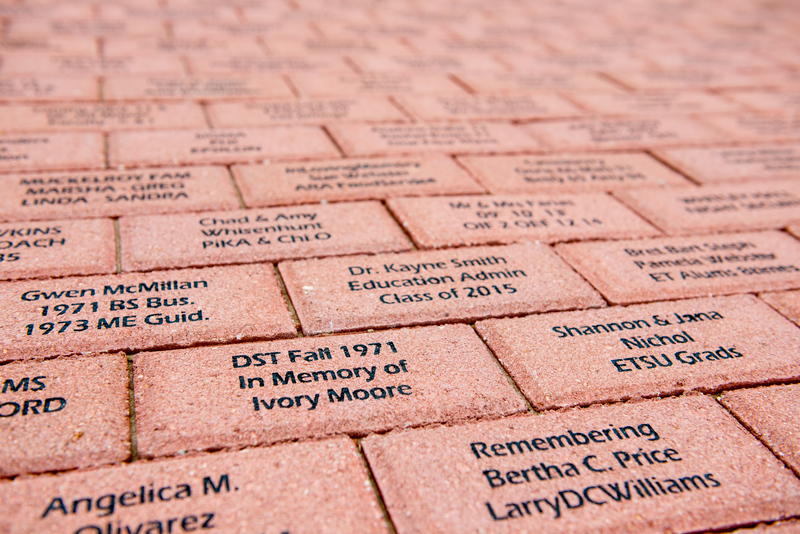 Your customized brick will help fund the Alumni Legacy Scholarship.